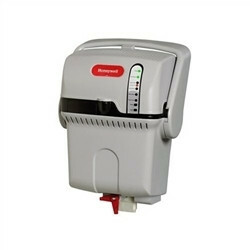 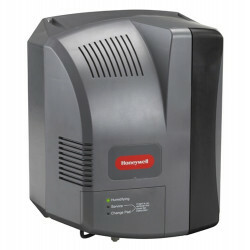 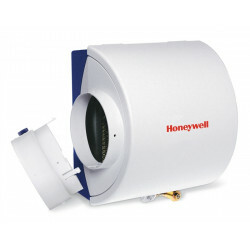 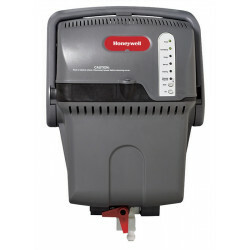 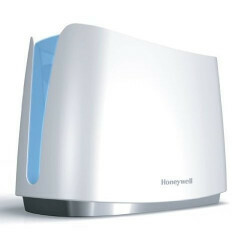 Honeywell humidifiers come from one of the most trusted brands on the market. 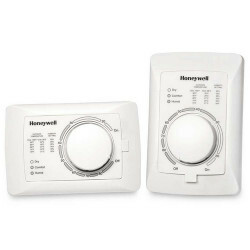 These fan powered, bypass, and steam humidifiers are ducted units that work with the home HVAC system to automatically humidify your home comfortably. 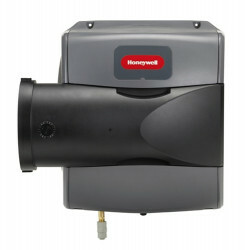 Honeywell also produces portable humidifiers that are refillable and do not require a drain or ducting to humidify a single room. 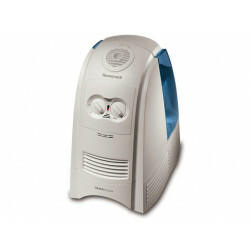 Shop by humidifier type: Bypass Humidifiers , Fan Powered Humidifiers and Steam Humidifiers .